BMW introduced the 3rd generation of their 3-series in 1990, and the lineup included sedans, coupes, hatchbacks, and wagons with inline engines. The fastest has always been the BMW Motorsports designed M3 version, but many people have discovered that Chevrolet's fantastic GenIII small block V8 fits between the shock towers...and the rest is history. 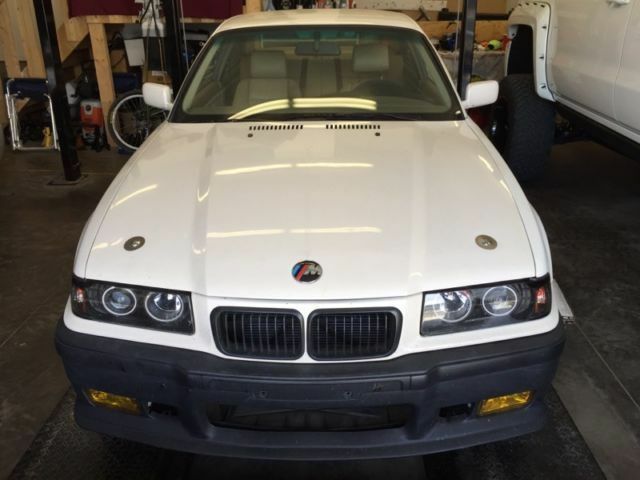 Find this 1996 BMW 357i V8 offered for $15,000 CAD ($11,515 USD) in Medicine Hat, Alberta, Canada via Kijiji.ca. Tip from Jeff. This V8 powered E36 isn't going to win any awards for being a sleeper, but with some paint and de-trimification, you could get it back to looking more original. 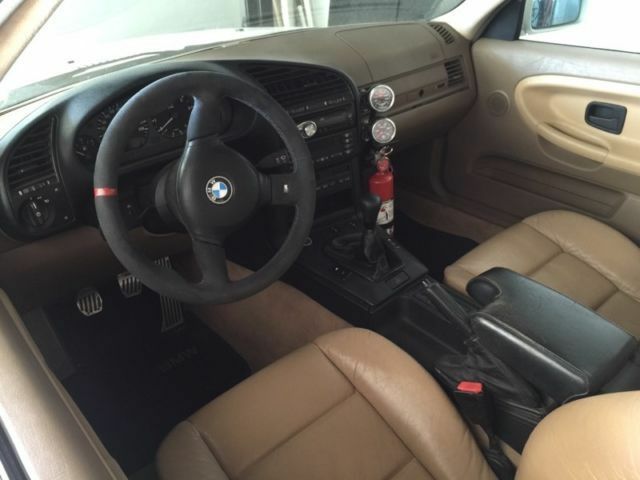 The beast is wearing an M3 style body kit, but the seller mentions things like M3 axles, indicating it probably started life as a 328i, 325i or 320i...not that it matters much now, but the M3 version does have beefier components which should be a good compliment to the big V8. 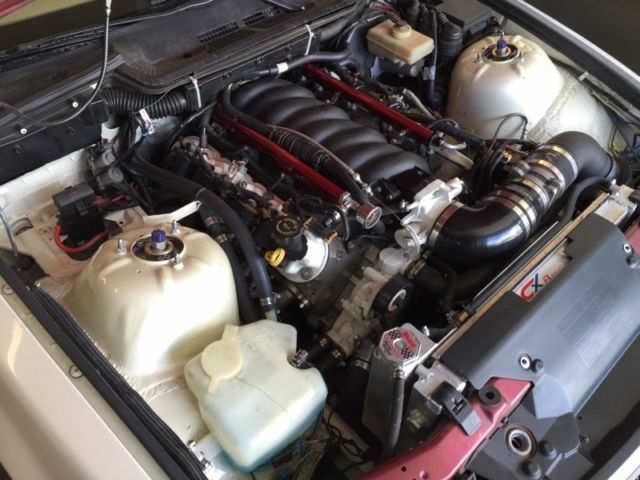 The LS1 V8 under the hood has been rebuilt with all kinds of things like "beehive" valve springs, "magnum" push rods, and "gold series" roller rockers...so, it could make more than the 345 horsepower of a stock 1997-2001 5.7 liter Corvette V8. Seems like a pretty good deal as I think the swap kits for these are big bucks on their own. Sure would be a ton of fun!